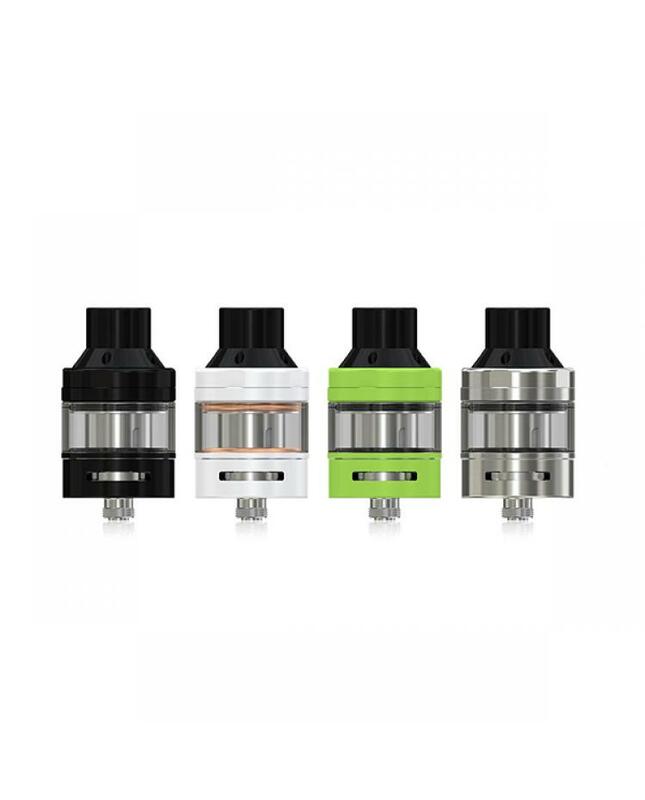 Newest eleaf ELLO series new sub ohm tanks ELLO T, made of high-quality stainless steel and pyrex glass, four fashionable colors available.the new eleaf tank with convenient top refill design, only removing the top cap to inject e juice. all parts of the ello T tank can be detached and reassembled, very convenient to clean.the ello T can hold 2ml e juice, after installed the large glass tank and extra air pipe, it can hold 4ml e juice. 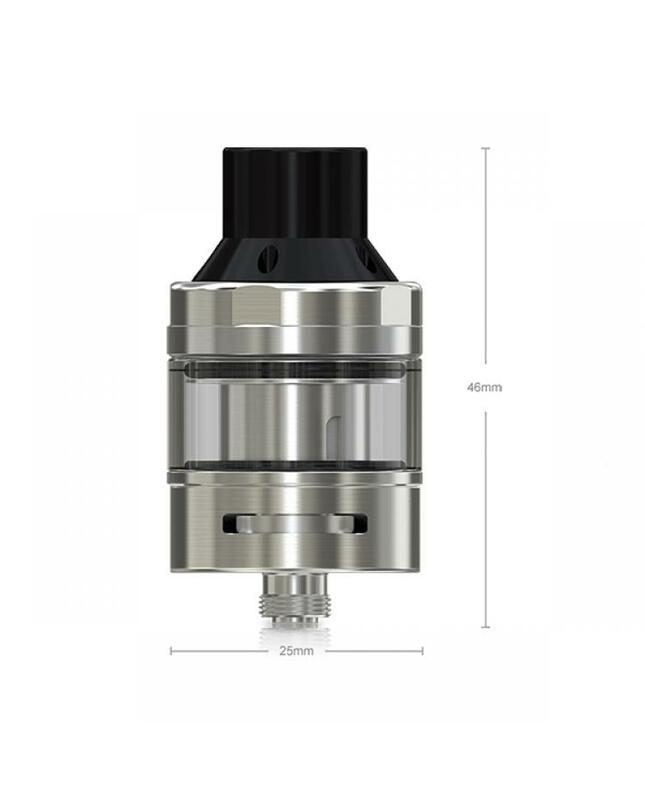 the large bottom airflow adjustable slots, allow vapers to adjust the airflow easily. 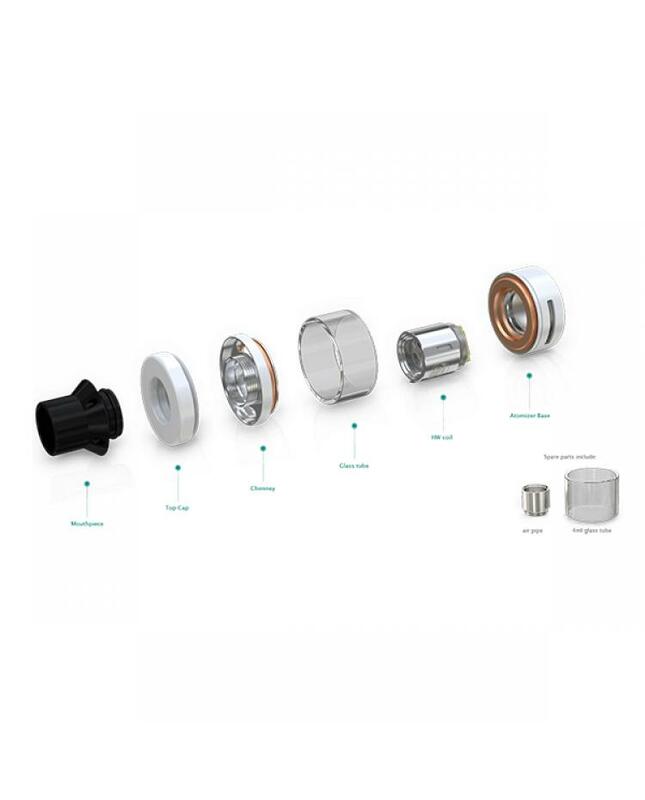 the ELLO t comes with HW series coil heads.HW1 and HW2 coil heads will produce better taste flavor, the HW3 and HW4 coil heads will produce a large cloud of vapor.